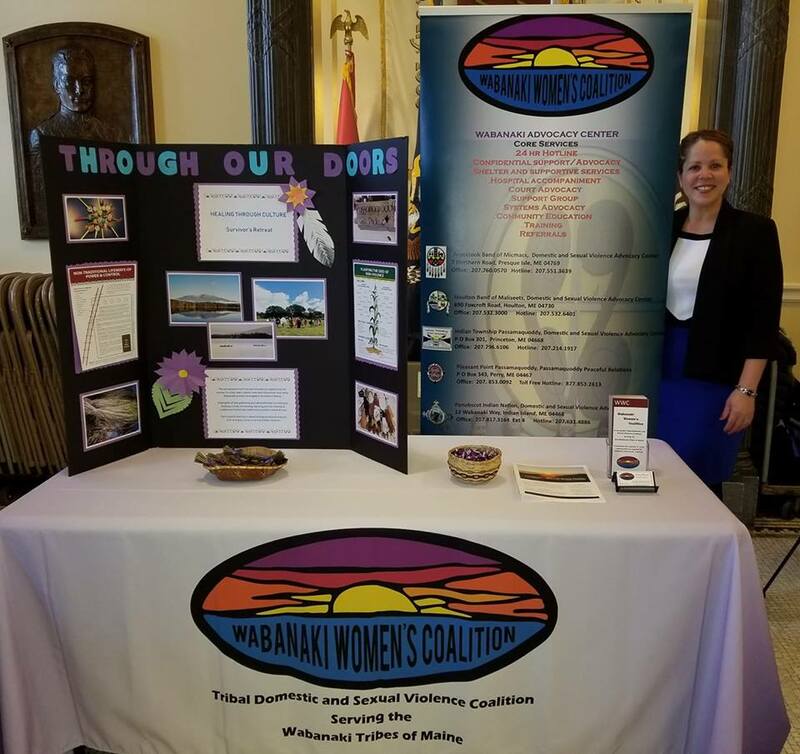 On February 20, 2018 the Wabanaki Women’s Coalition (WWC) participated in Domestic Violence Day at the State House. 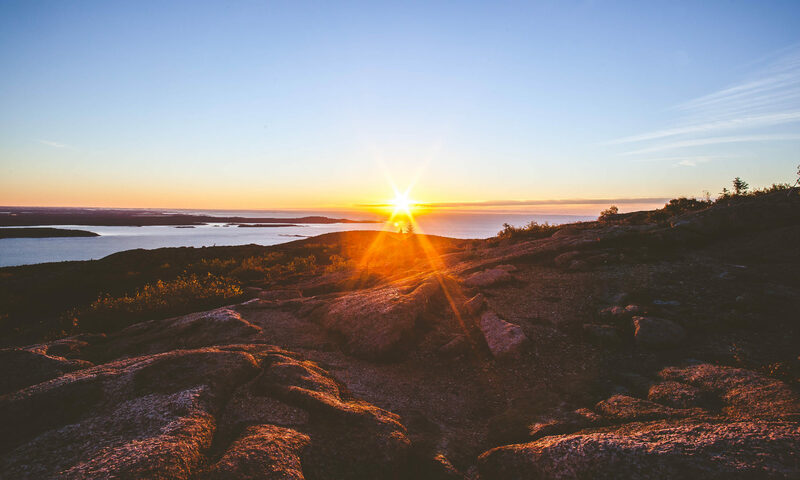 The Maine Coalition to End Domestic Violence, its member organizations, and the Wabanaki Women’s Coalition were together in the Hall of Flags, talking with policy makers about how we connect with people affected by abuse in our communities. If we close any of the doors, we have a ripple effect on people accessing other services and sources of help. The event was well attended by legislators and other guests. We look forward to participating again next year!